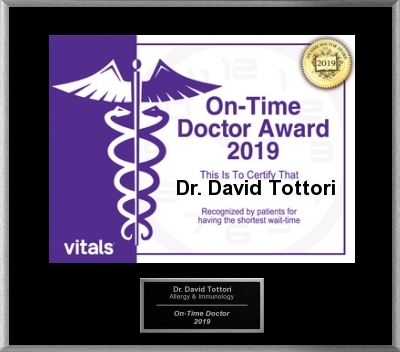 Dr. Tottori recieves an Award from his patients. Congratulations to Dr. Tottori!!! Thank you to all the patients who voted.